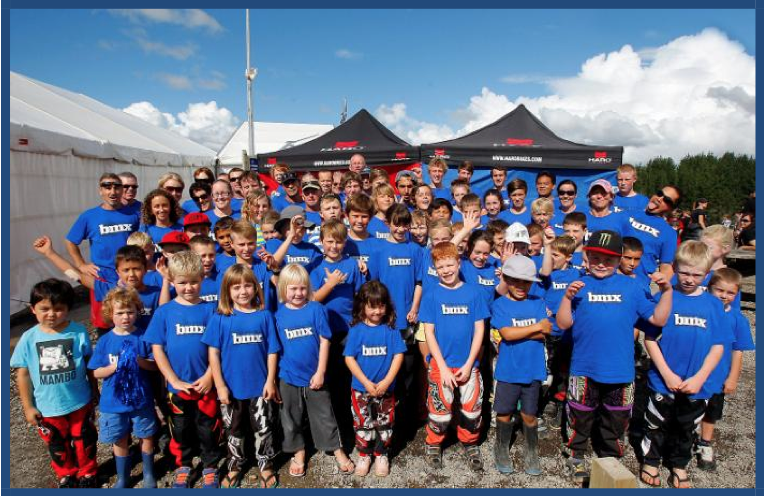 After a long issue resolution process, the system has been corrected to manage the varied race result formats supplied with BEM race files. 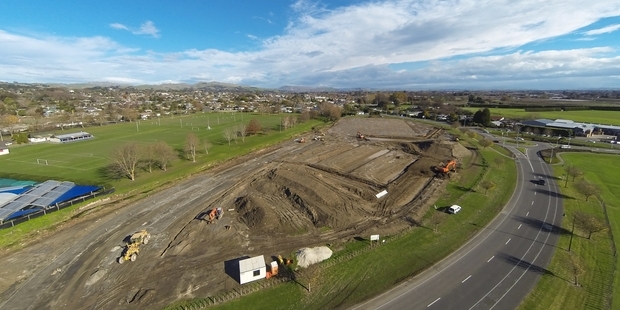 The checks that have been done are looking great. So it is now available for club members to review their NQMs. 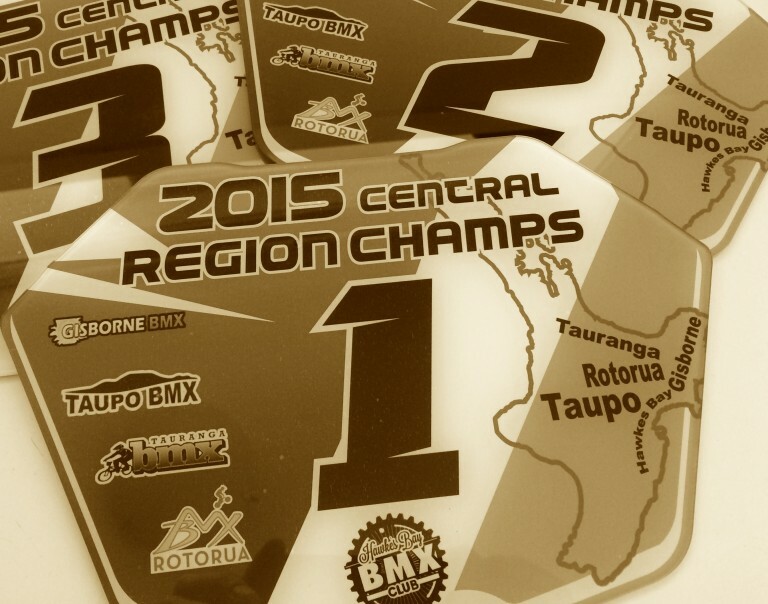 The following link is the update of riders NQMs based off the events done so far in 2017. 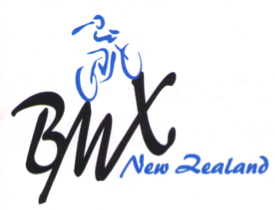 The OFFICIAL 2017-2018 BMXNZ Calendar has been released. This replaces the DRAFT version that was pre-released. 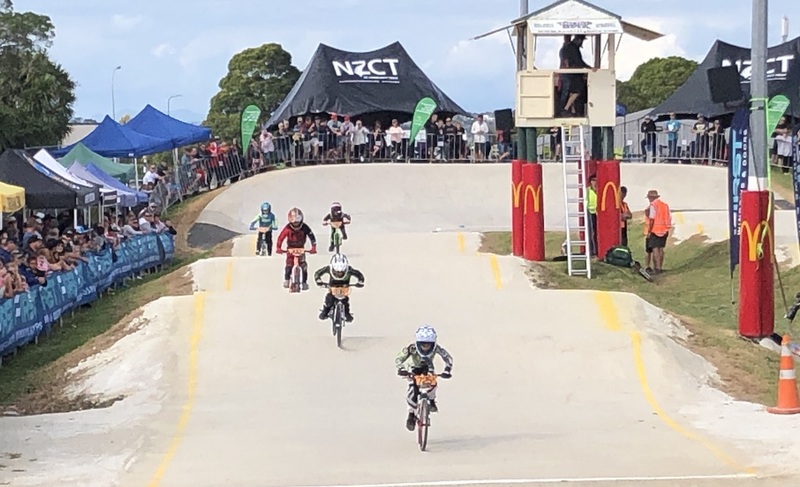 BMXNZ has fielded a few questions over the last weeks about NQMs, so the following information sheet has been made to hopefully explain what a NQM is, its reasoning & the rules around gaining NQMs. Please find below a link to the NQM data for the season so far. 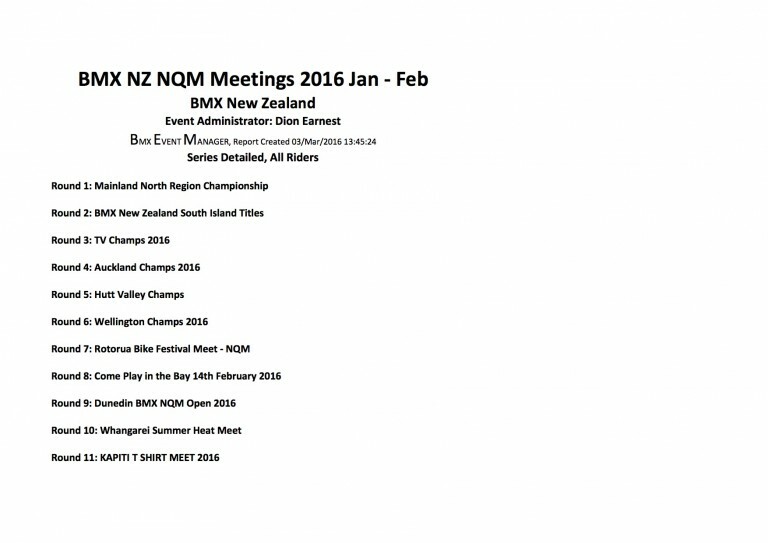 Attached is the final NQM report for the 2016 portion of the season. Also attached is the first report for the end of 2015 so that you can total up the values if needed.